Yesterday we talked about how important it is that families embrace the season and do what creates peace and calm during the holidays. 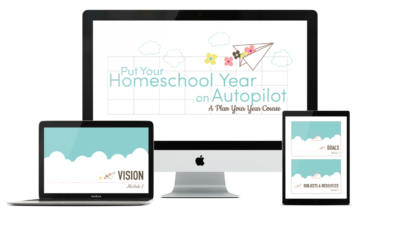 That is never more important than today when I present to you a long list of holiday unit studies and printables. My goal is to give you two options. Option A: Easy unit studies that are a little more involved. 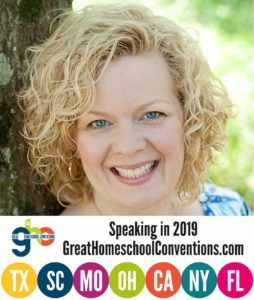 These may work best for the crafty or younger family and will take a little more time on mom’s part to put things together. 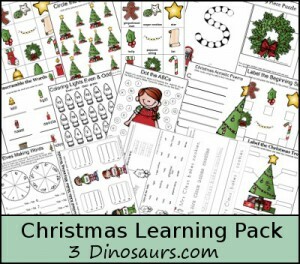 Option B: Fun Christmas printables. Easier and more hands-off for mom, these are perfect to print and hand over. 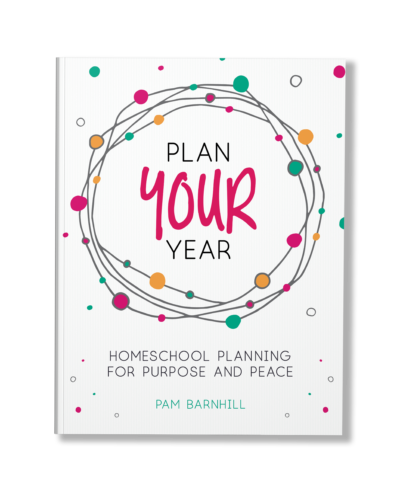 The kids will think they are fun, they stay busy, and you have something to show for your December. Jan Brett Unit Study from Build Your Library – This is the unit study our family will be doing this Christmas — just for fun. 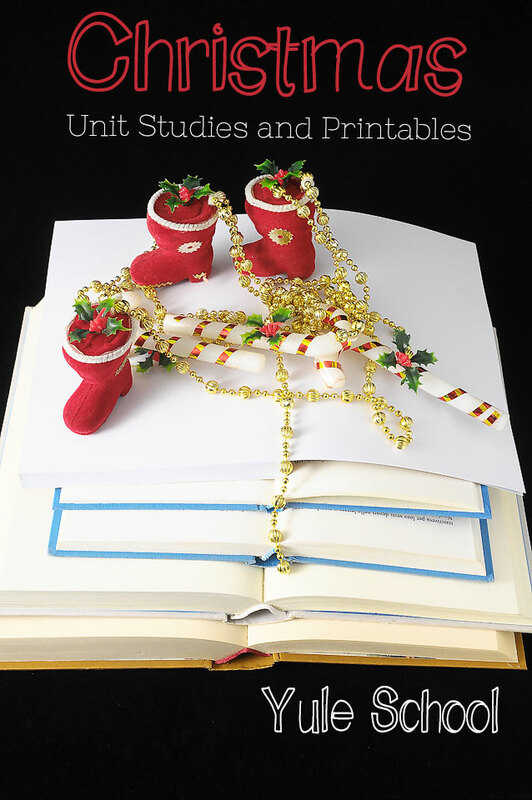 I love the books in the study and there is copywork, geography, science, and notebooking pages included in the study along with the fun activities like making gingerbread boys. 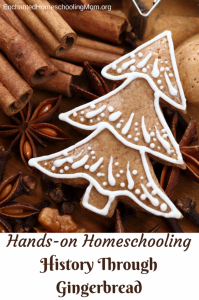 Hands-on Homeschooling – Learn History Through Gingerbread – Not a full-blown unit study, but instead a guide to learning with a theme of gingerbread, this post has some good information and questions to get an older kids started on a historical exploration. Polar Express Book and Movie Study – This giant printable pack has over 65 pages of learning ideas to go with the Polar Express Book and Movie. Homeschool Share Night Before Christmas Unit Study — Great study for all ages with the historical Santa Claus and fun activities. Nutcracker Unit Study — This wonderful study from Homegrown Learners explores this magical ballet and its music. Pair it with this DVD version of the ballet. 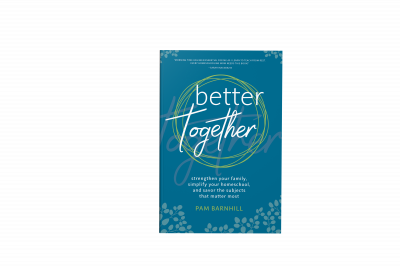 Not curriculum, but these helpful series have plenty of jumping off points for learning and family fun. Celebrating the Season: Faith and Fun for Advent and Christmas. A printable Advent and Christmas calendar along with Bible readings, book, movie, and snack suggestions for the season. A great mix of religious and secular selections. Yule School Video Series. Don’t forget our very own video series with fun, informative videos every few days about Christmas symbols and traditions plus links to activities, crafts, and more information. Every few days I will post a new, helpful video to my Ed Snapshots Facebook page about a Christmas tradition or custom. 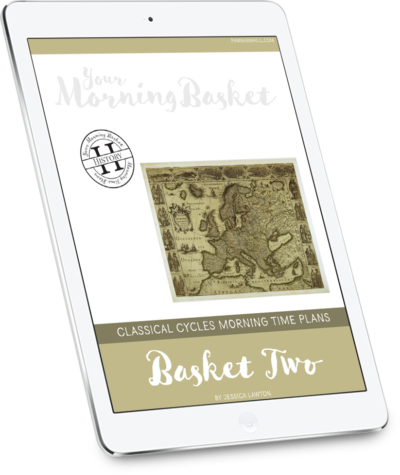 You can watch the video with your kids and then head to the Yule School Resources Page for links to activities, crafts, and learning ideas for each topic. Use these to help you plan a simple or more elaborate Yule School in your home. Be sure to like Ed Snapshots on Facebook and subscribe to the email list so you don’t miss a resource. 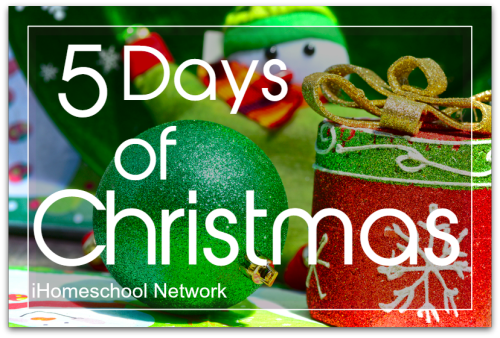 This post is part of the iHomeschool Network’s 5 Days of Christmas Series. Be sure to check out the other great posts for more fun Christmas ideas. You are welcome Angie! They are always great.